Emmy Award winner Tina Fey writes, executive produces and stars as Liz Lemon, the head-writer of a live variety program in New York City. 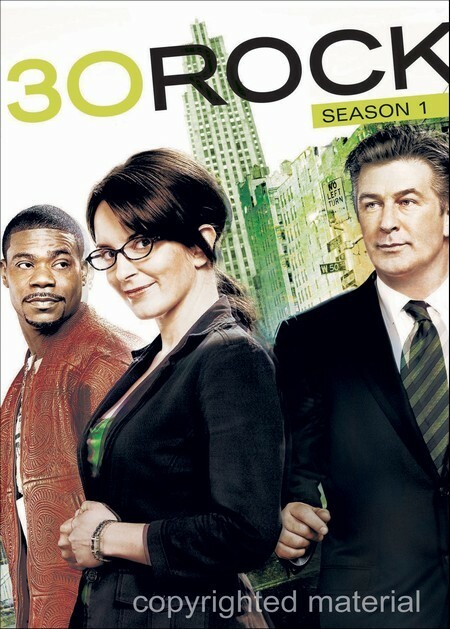 Liz's life is turned upside down when brash new network executive Jack Donaghy (Alec Baldwin in his Golden Globe winning role) interferes with her show, bringing the wildly unpredictable Tracy Jordan (Tracy Morgan) into the cast. Now it's up to Liz to manage the mayhem and still try to have a life. Join in the behind-the-scenes hilarity with the complete first season (21 episodes) on DVD. Remark: Bonus Features Not Rated, Not All Subtitled.